On April 25th 2015, K&M Yachtbuilders in Makkum organize an open day. 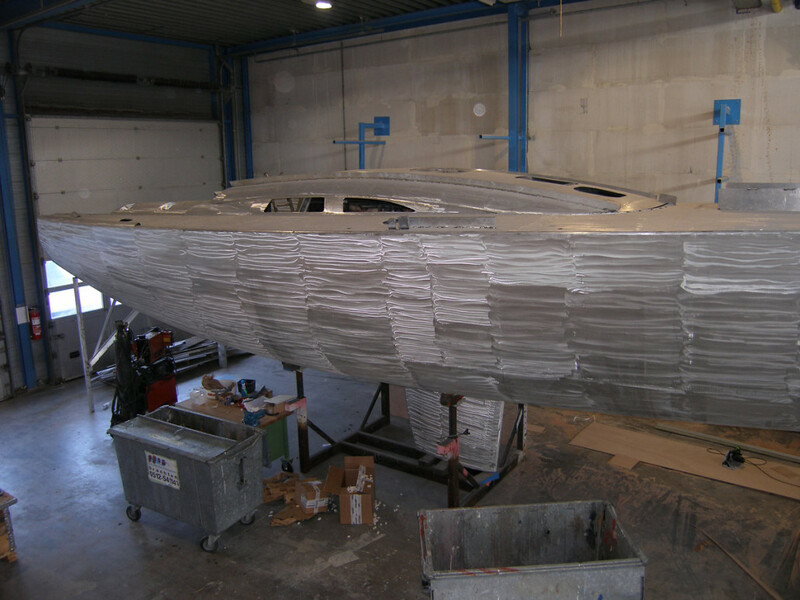 During the day you can visit several yachts built by K&M and there are two presentations at 12.00 and 14.00hr. Jeremy Wyatt of The World Cruising Club will give a presentation about the beauty of sailing in Scotland, as part of the Malt Cruise, which they organise in addition to more famous events such as the Atlantic Rally for Cruisers (ARC). Wouter Verbraak, sailor and Navigator in the Volvo Ocean Race will speak about his experiences on board, team spirit, his plans for the future and how he became a professional sailor. Unfortunately the Axonite 77 is in Italy and the Icon 48 is racing in the south of the Netherlands, so they can’t be visited during the open day. But the open day will give you a good view of the craftsmanship of this yard and you can get information about the Axonite yachts and the Icon.